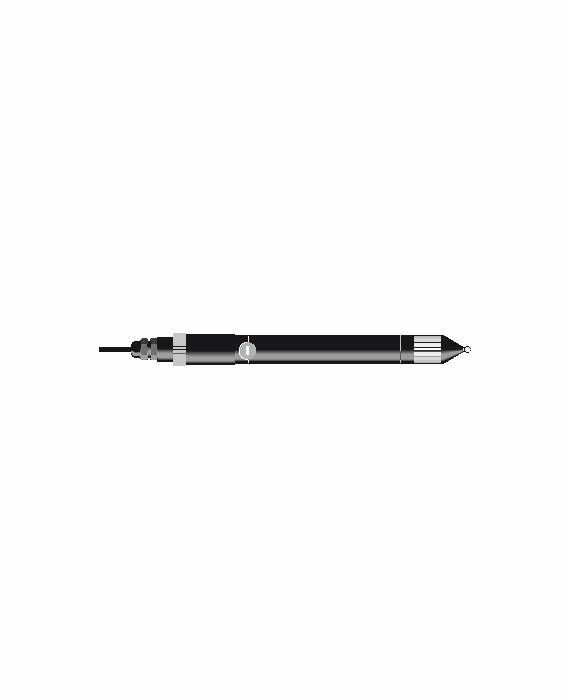 Hot ball probe (Ø 7.5 mm) for flow, temperature and humidity | Multi-função | Qualidade do ar interior | Parâmetros | Instrumentos Testo S.A.
Use the hot ball probe (thermal anemometer) to determine flow velocity and volume flow in ventilation ducts. It is particularly suitable for low flow velocities of up to +10 m/s. The probe can also measure temperature and humidity simultaneously. Hot ball probe (Ø 7.5 mm).